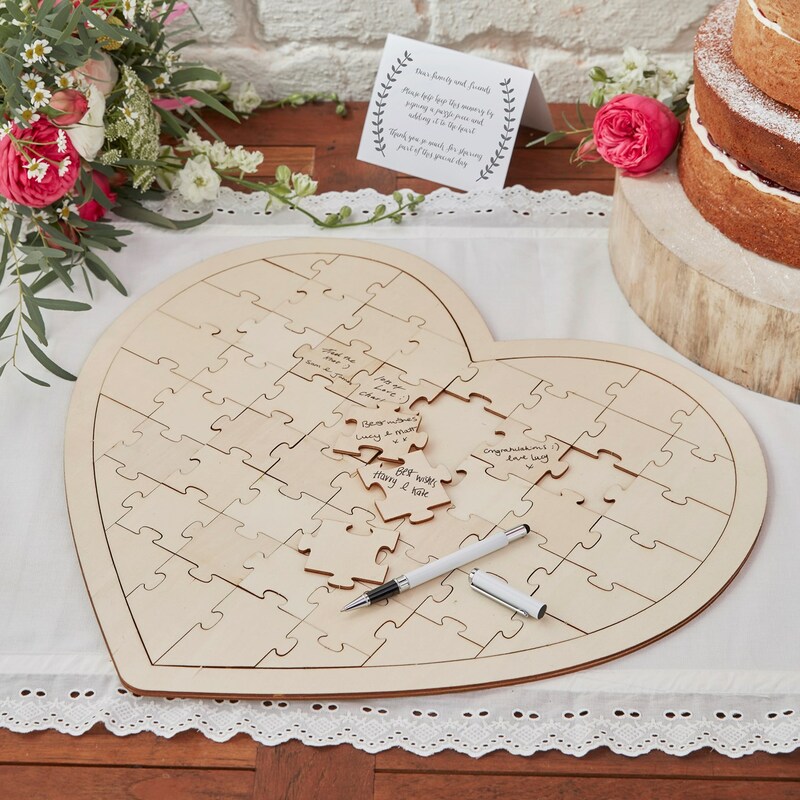 Each pack contains 1x Wooden Heat Shaped Jigsaw. Each jigsaw measures: 47cm (W) x 42cm (H). 58 pieces per jigsaw.